Introducing our Māori Cultural Framework, designed in partnership with others, for all of Oranga Tamariki. Nelson-based mentor Sean Thomas champions the role of an everyday superhero. A pay equity deal delivering significant pay increases to Oranga Tamariki social workers has now been ratified. Lakiesha is a young aspiring social worker. She shares with us some of the values and life lessons she learnt living in a kaupapa-Māori home in Whangarei. We're partnering with Ngāpuhi Iwi Social Services to support tamariki who have offended to make positive life decisions and cultural connections. 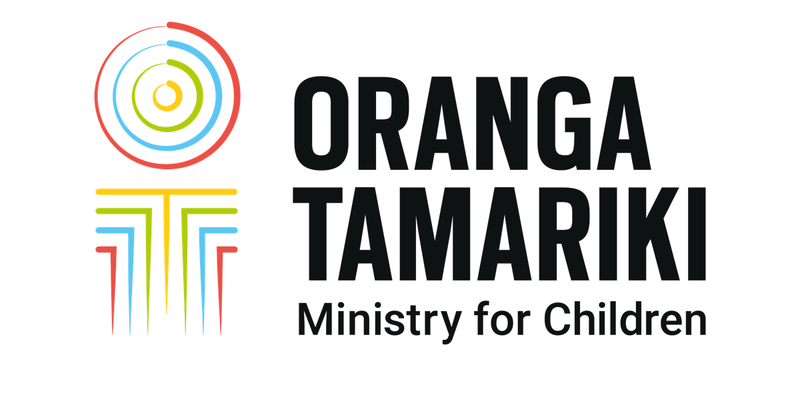 The Oranga Tamariki—Ministry for Children Social Workers pay equity claim has moved closer to settlement. A young person shares his experience of being on a youth advisory group, and encourages others to make their voices heard.